2. To feed the needy. 5. Train and educate men and women. 7. Step-by-step thru Christ who strengthens us. The children have staggering needs. We know that by showing them the Love of God, helping their existing needs and sponsoring their education, we have seen tremendous differences. Our first international mission took us to Guatemala where we are responding to the call of God to “Go to all the World”. Our call is to feed the street children of Guatemala, both physically and spiritually. 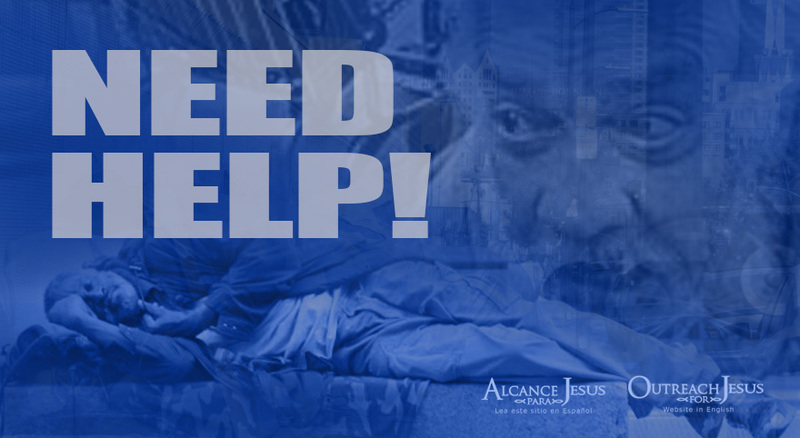 Outreach for Jesus has been caring for the lost, the poor, the vulnerable and people in crisis in the USA and throughout the world. Our mission is to deliver a wide range of humanitarian assistance and solutions through the help of other charities, corporate sponsors and partners. We want to make sure that all that come in touch with Outreach for Jesus learn that Jesus loves them, we love them and they can do all things through Christ. We believe that families in poverty have God-given talents, and we want to invest in their potential by educating them and investing in their future. Please get involved and join our vision.